We might not have any GTRs or 370Z’s in stock at the moment, but they’re sure to be at the 2019 Twin Cities Auto Show. 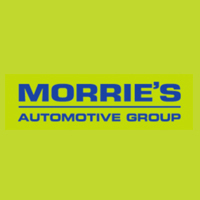 If you want to check them out in person, register with Morrie’s Brooklyn Park Nissan for your complimentary pair of tickets to the auto show. 0 comment(s) so far on Feeling Sporty? Try the Nissan GTR or 370Z.